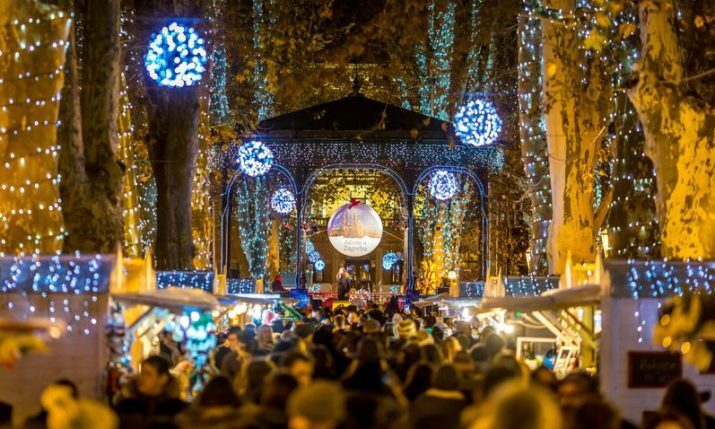 With just hours remaining in 2017, Croatia’s Minister of Tourism Gari Cappelli has expressed his delight in what has been a record year for tourism in Croatia. 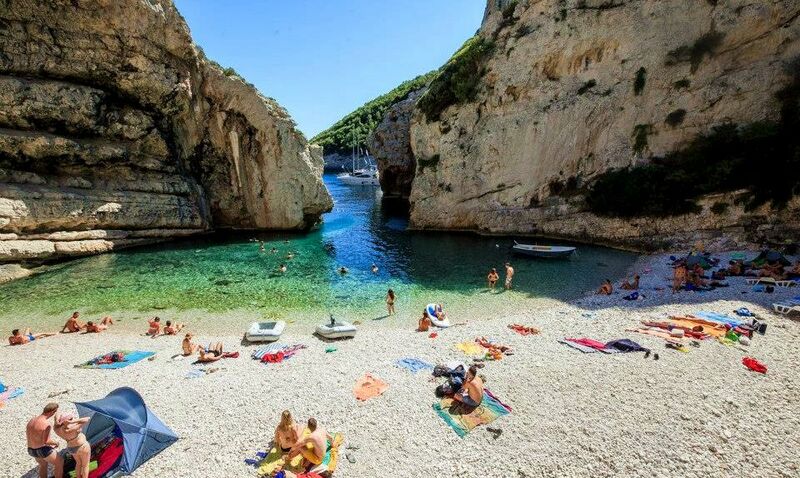 More than 17 million tourists visited Croatia in 2017, nearly 1 million more than in 2016 when 16.3 million tourists visited Croatia in what then was a new record for Croatian tourism. Over 100 million overnight stays were recorded in 2017, compared to 91.3 million in 2016. Cappelli, talking to HRT, says that whilst final data will not be confirmed until January, it is estimated that revenue from tourism will be €11 billion. Earlier in the week, the ministry released data which showed that in the first 9 months of 2017, €8.7 billion had been generated. If the expected number of €11 billion is hit then it will be an increase of 10% from 2016, Cappelli says. He says that in 2018 tourism growth of 5% is expected with 20 million tourists visiting next year. One of the main objectives in 2018 is to make Croatia an aviation destination. This means starting in March with flights that otherwise begin in April and May and the season to be extended. 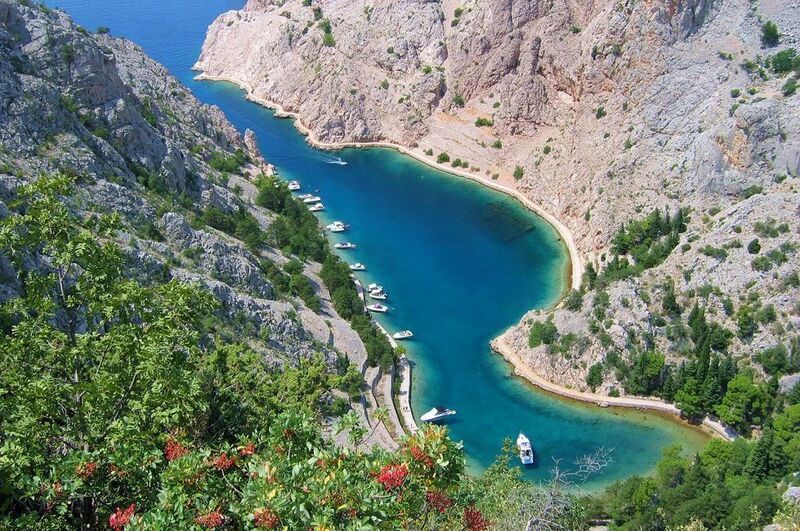 “Croatia is not just sun and sea anymore, Croatia has excellent results now outside the summer season,” he said. 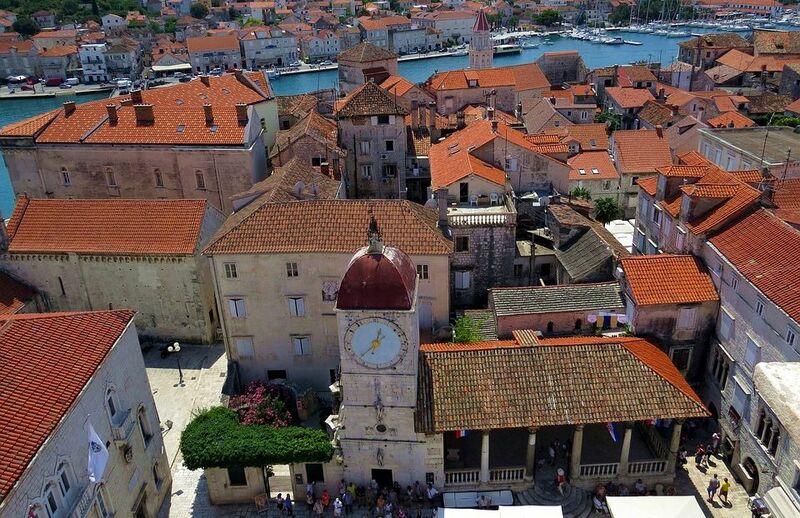 He emphasized that according to the strategy of tourism development until 2020, Croatia intends to become one of the top 20 most recognisable tourist destinations. An emphasis on the stronger development of tourism in continental parts of Croatia, like Slavonia and Lika, is part of the plan, including investment in cycling tourism, rural, health, cultural, adrenaline and river tourism. 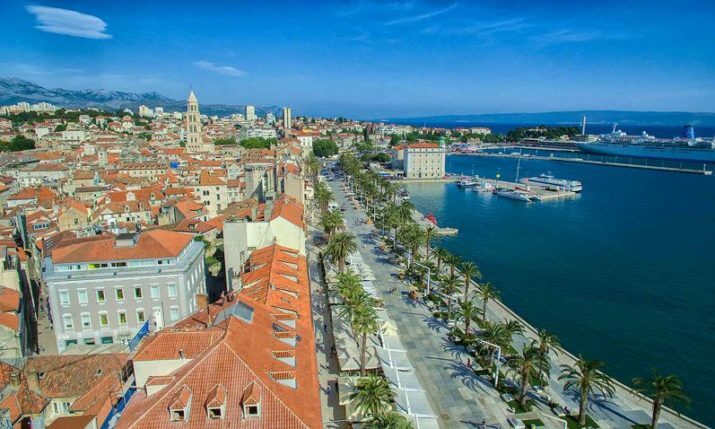 “Promotion and marketing activities of the Croatian Tourist Board (HTZ) in 2018 will go mostly in the direction of even better positioning and branding of Croatia in the global market, wherein 2017 Croatia has already been marked as one of the most popular growing destinations, with respectable double-digit growth in arrivals and overnight stays in 2017 of 13% and 12% respectively, which is among the highest in Europe, ” HTZ Director Kristjan Staničić. HTZ will also be present in Asia and America with the opening of offices in Los Angles, along with the existing office in New York, Shanghai, Seoul, and Rome.